Don't miss this tremendous value! 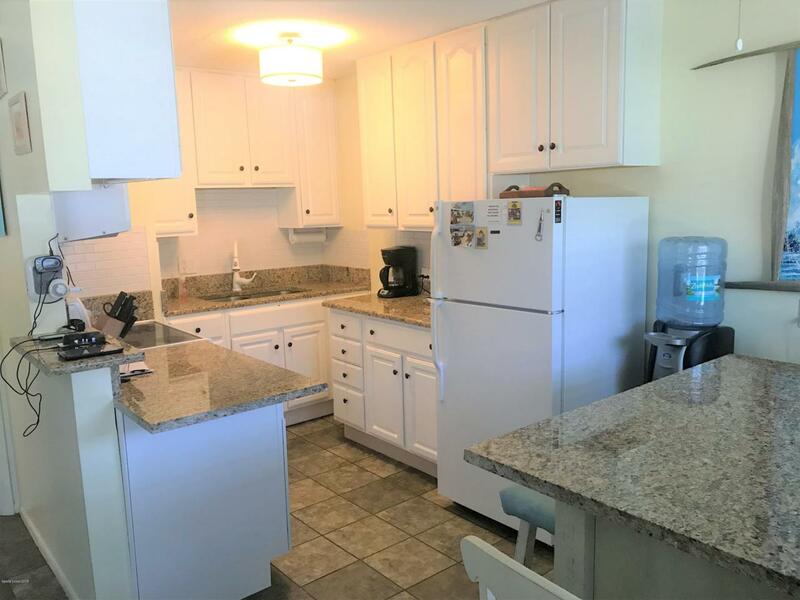 Beautiful first floor unit at desirable Barbizon, steps to the beach. Ready to move in, fully furnished, this unit has everything-just bring your toothbrush! Large flat-screen TV, nicely furnished with modern finishes. Large bedroom with spacious closet & built-in office area. 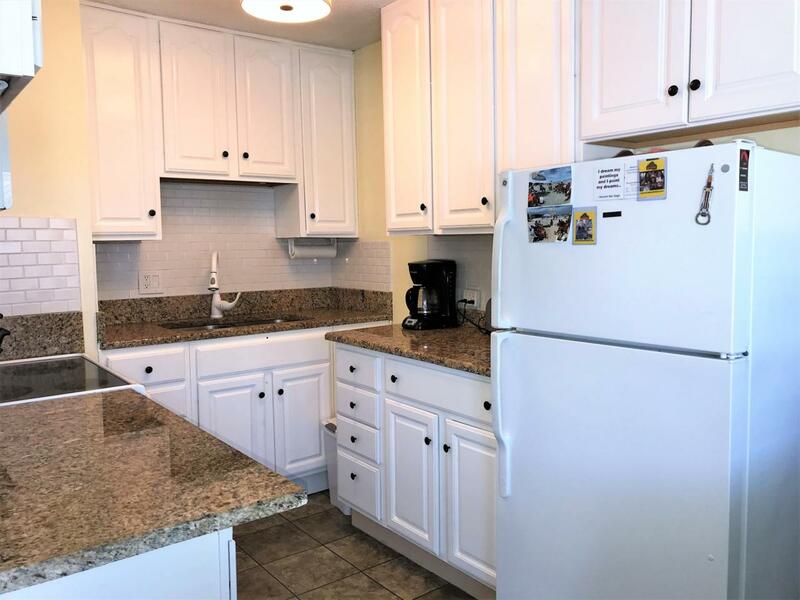 Well appointed kitchen with granite countertops & kitchen island, newer appliances, living/dining combo, large windows, bright & airy. 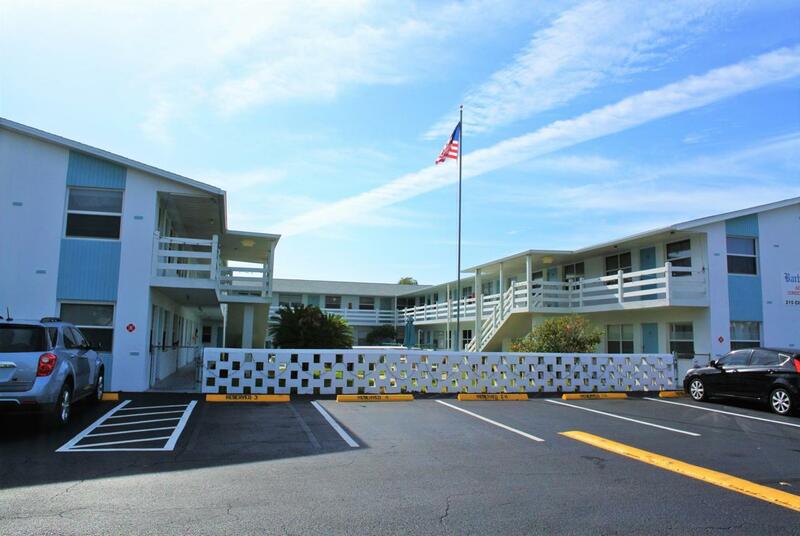 Desirable well maintained complex with over-sized pool, onsite laundry, & shuffleboard. Unit has a private storage shed, assigned easy access parking. 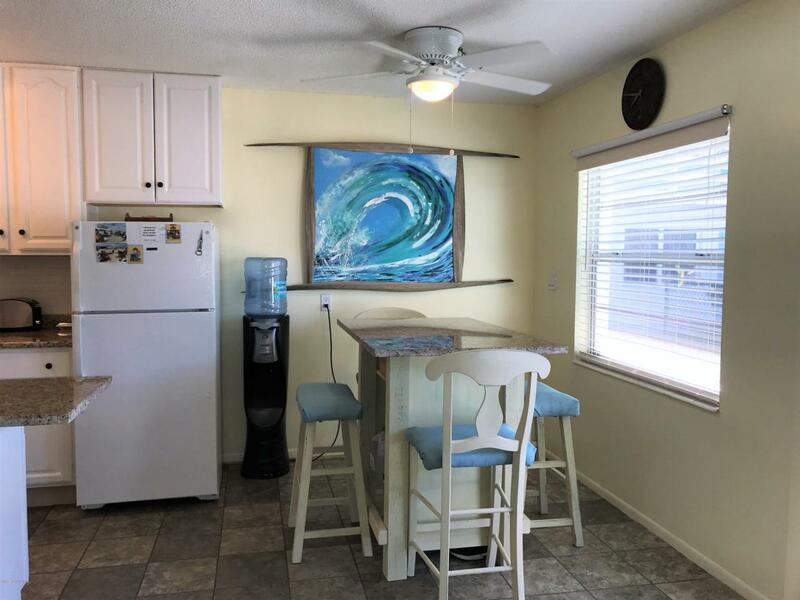 Tremendous value in this well-maintained upgraded condo home, XLNT Cape Canaveral location near beaches, Port Canaveral, shopping, services, restaurants, Beachline, KSC, & all major thoroughfares.